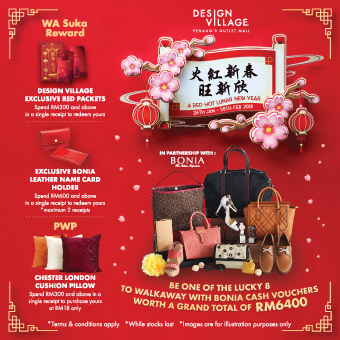 Stand a chance to be one one the lucky 8 shoppers to walkaway with Bonia cash vouchers worth a grand total of RM6400! Village or any receipts from Bonia from Bonia in DVO. Step 2: Answer the questions correctly.